There are many paths to enlightenment. 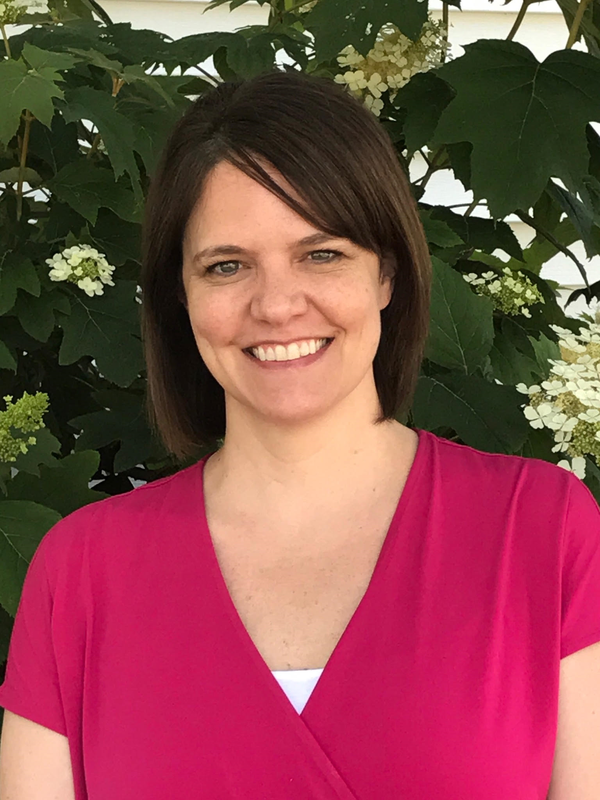 Melanie Thornburgh is a licensed independent social worker who earned her masters degree in social work from the Ohio State University. She has over a decade of experience in the mental health field working with adults suffering from anxiety, depression, trauma, sexual abuse and domestic violence. 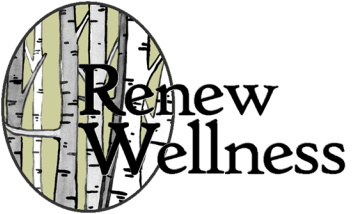 Prior to joining Renew Wellness she provided individual and group counseling at agencies such as Syntero and Choices for victims of domestic violence. Melanie believes in a person centered approach, meeting the client where they are on their path to healing. She utilizes treatment modalities such as cognitive behavioral therapy, dialectical behavior therapy, solution focused therapy, motivational interviewing and EMDR to assist clients in achieving their goals.